Tribal tattoos are a great way to tell the world who you are. 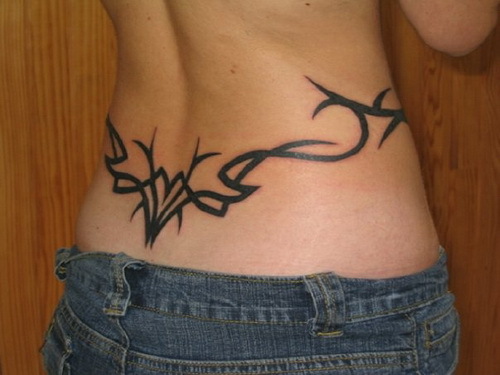 Its origin can be traced back to the Bronze age. 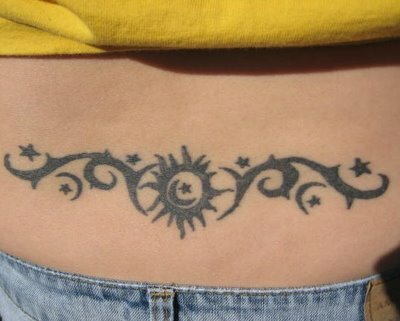 It was practiced by many race and cultures; and many of those considered it sacred. 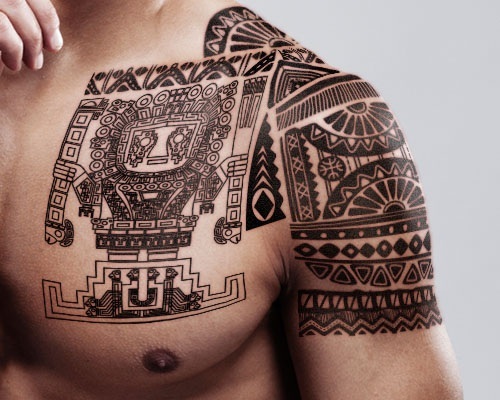 Tribal tattoos not just look stunning, but they also carry different meanings. 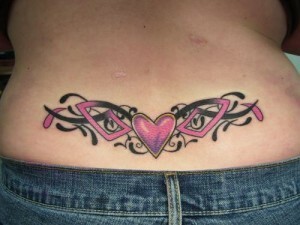 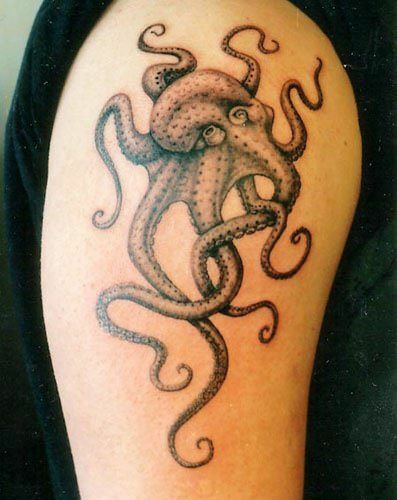 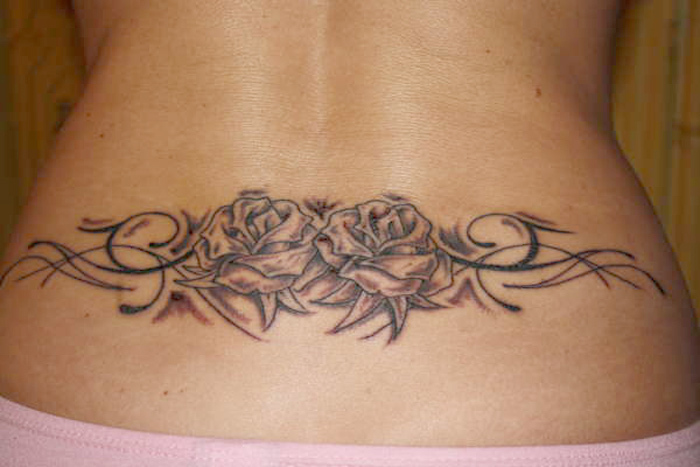 The popularity of these tattoos are increasing day by day. If somehow, you can show it off, they really look stunning. 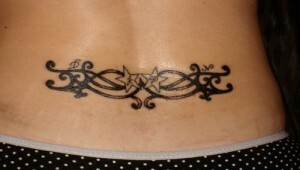 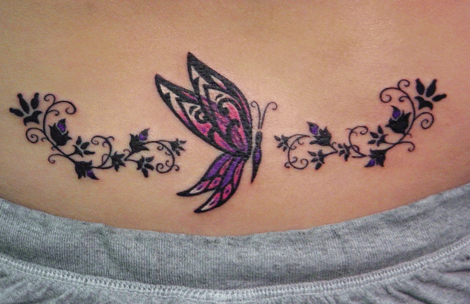 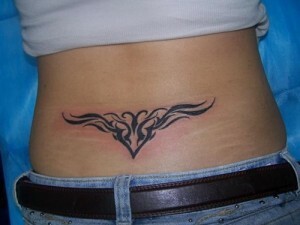 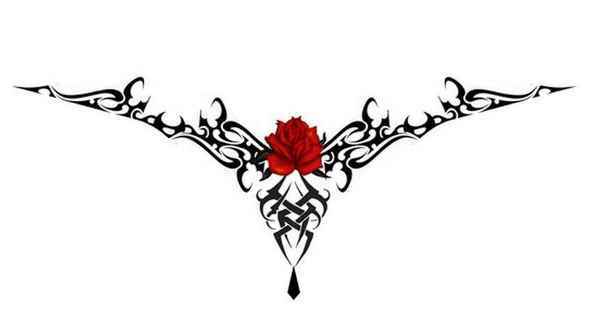 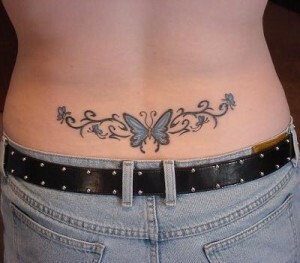 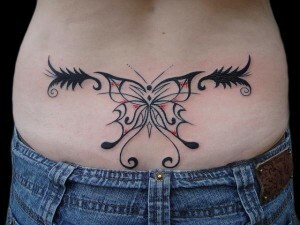 One of the most popular tribal tattoo subject among women is butterfly. 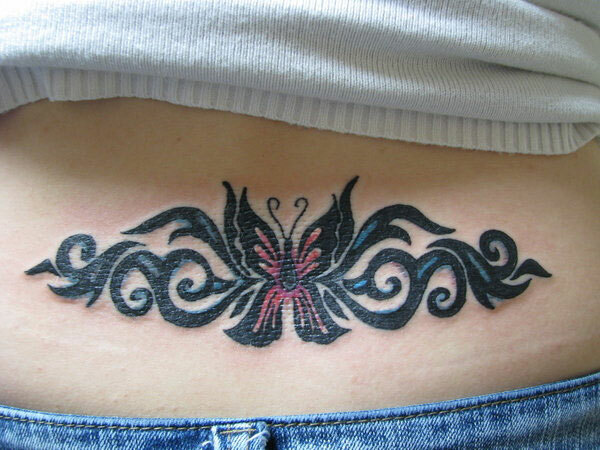 This beautiful creature signifies transformation, rebirth, love and grace. 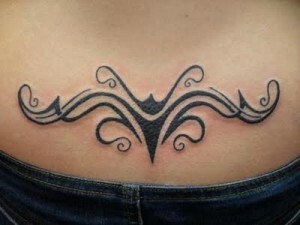 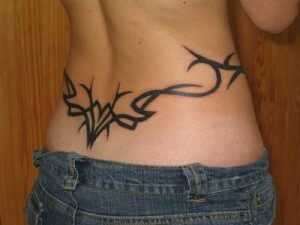 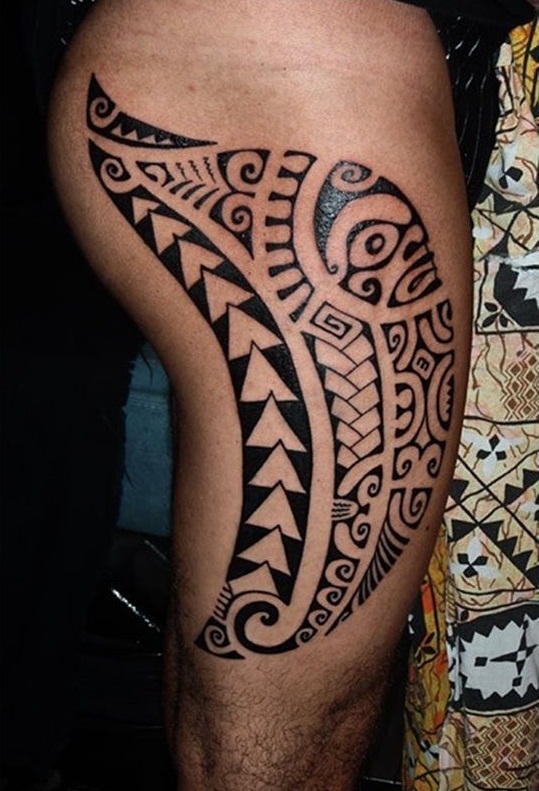 Here is another great example of a simple tribal tattoo. 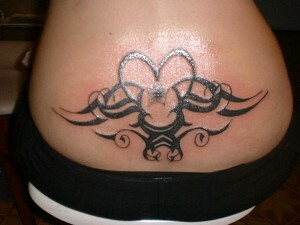 The ‘heart’ sign is blended with some traditional geometric patterns. 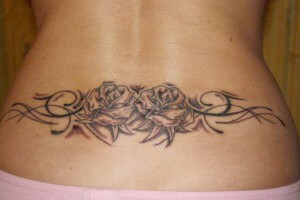 Different roses carry different meanings. 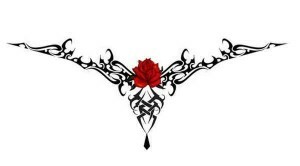 Red rose primarily mean love, but they also stand for memorial and sacrifice. 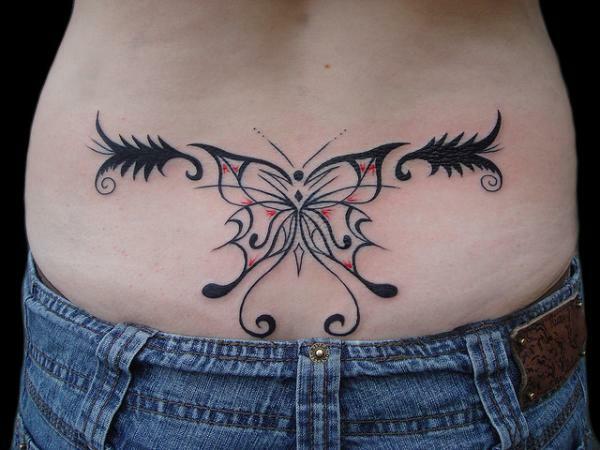 In the following two pictures, the butterfly is portrayed in a magnificent way with interesting geometrical pattern. 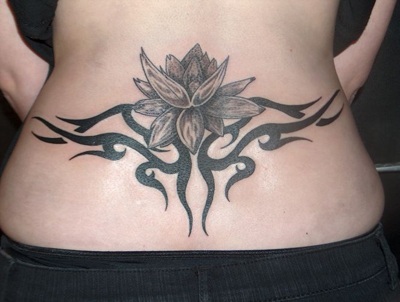 Flower tattoo is very important among girls. 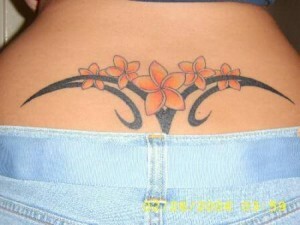 Different flowers carry different meanings. 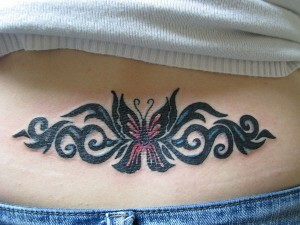 If you are intending to give your tribal tattoo chic look, add some color to it.